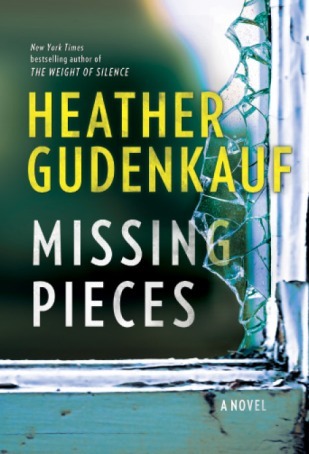 Ope’s Opinion: This may not be fair, but if some one else had written this book, I would be writing how good it was, but I expected so much more from Heather Gudenkauf. She writes amazing books and this one was just okay. 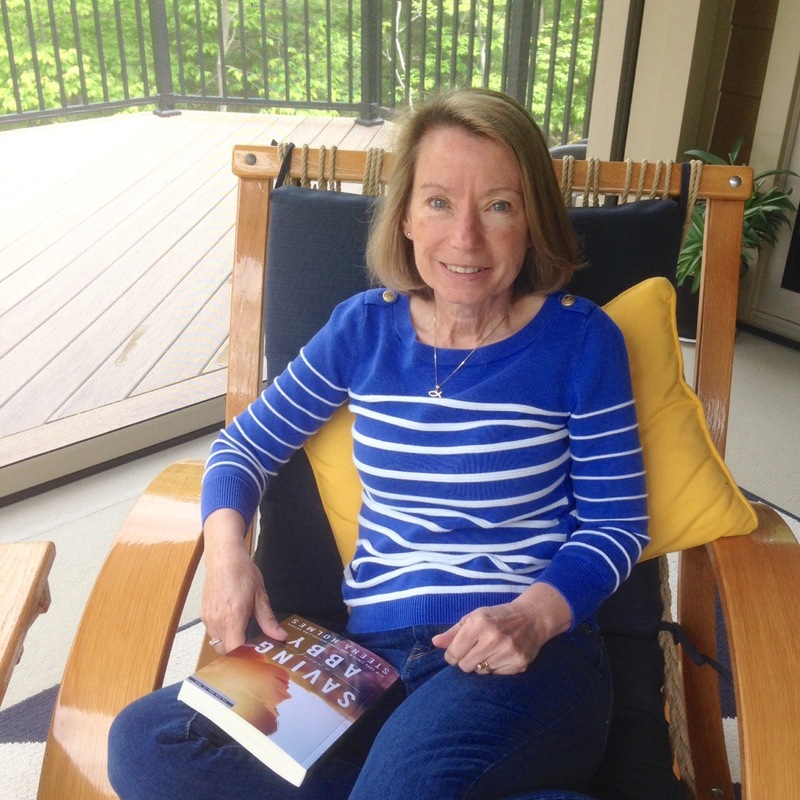 It does not deter me from reading her next book. I just couldn’t get into Sarah and Jack’s relationship until towards the end of the book. They seemed so distant for being married so long. I am always a little suspicious of a non-professional trying to solve a mystery that the professionals have not solved. It just didn’t come together for me. I will read Heather Gucenkauf again and again. She has so many great books! I can’t believe I received this book in the mail!! 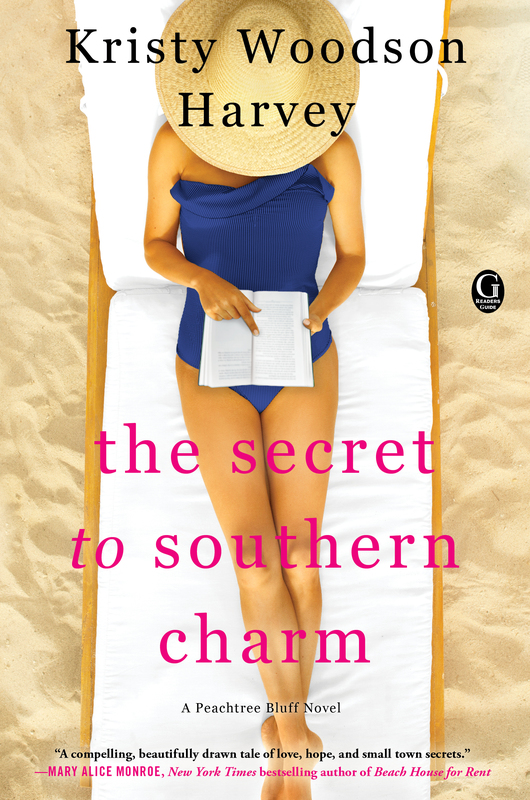 I have always enjoyed Heather’s books, so I am looking forward to reading this one.